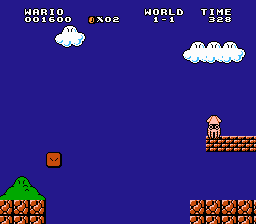 Romhacking.net - Review - Hard But Fun! 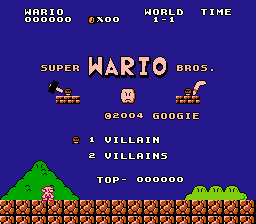 Here is a full hack for Super Mario Bros. that lets you play as Wario and Wuigi. 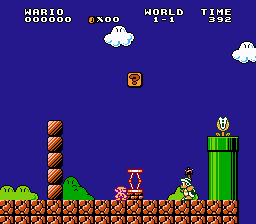 All the levels have been changed as well as the graphics. I like this hack! It’s hard but I usually LOVE hard games. Really Good hack!